Love making people sing along, tap their toes and have a great time! Had fun playing the usual party songs along with some El Salvador latin tunes! Fun times! TESTIMONIAL – Mandy Mixes is fabulous! We hired Mandy for our housewarming party and let me tell you, she did a fantastic job. Not only was she great to work with, she had a great attitude and provided a broad genre for our guests. It was from Hawaiian music, to classic rock, to pop, to Latin music. 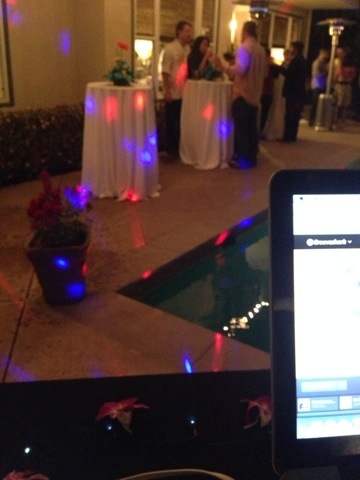 She had our guests dancing and truly enjoying themselves. She also worked very well with our caterer. 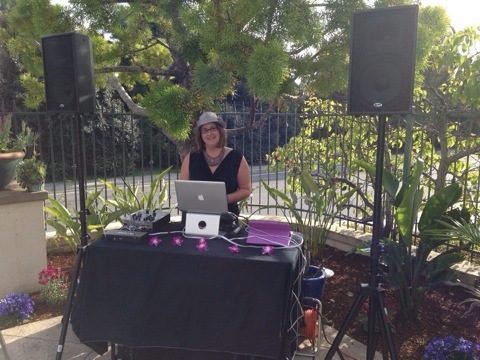 I would highly recommend Mandy to anyone looking for a variety of entertainment music for their special event and I will most definitely be calling her again. Party On!